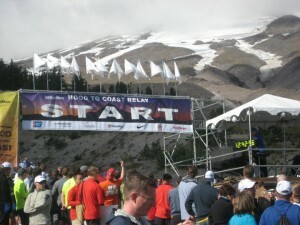 This year I had the opportunity to participate in the Hood to Coast 2010 relay, that starts in beautiful Mt. Hood and ends at the beach in Seaside, Oregon. …besides the hill climb in the end… but I ended up running it in 43:00 which isn’t that bad. After that, Leg 17 was up which was nice and flat 5.69 miles… it was a night run and I cruised in at 38:46 feeling pretty good. … the first 3.5 miles were essentially up hill with a nice steep grade climb to finish things off. After that, the downhill was probably the most enjoyable running I had the whole relay… I felt like I was floating. On average, I ran about a 7 minute mile pace the whole relay which isn’t bad given the status of my injured ankle. I think once my ankle recovers I’ll be back to my 6 minute mile pace. In the end, my team ended up finishing in 26 hours and 11 minutes (faster than last year!) 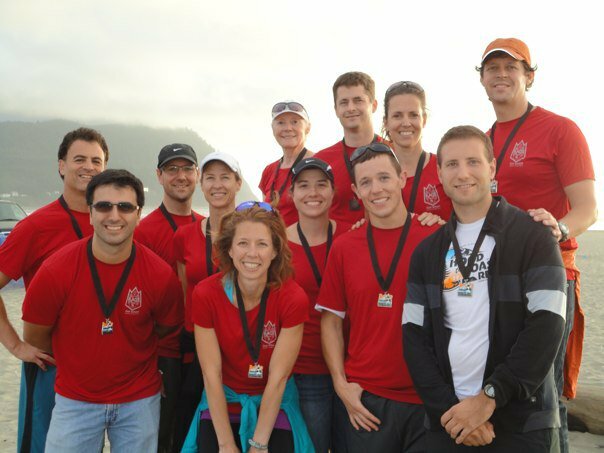 which put is at 181th out of 1023 teams and in the 54th Open Men’s division. ‘Til next year where sub 26 hours should be in our future!